If you are facing a murder or manslaughter charge it is crucial that you have an experienced criminal defense attorney with a proven track record in winning criminal cases. 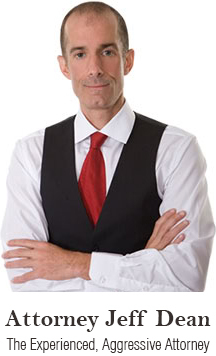 Jeff Dean has that record, and he is known as one of the most respected, ingenious, and successful attorneys in this area of the law. He has won cases ranging from murder and manslaughter to assault and drug crimes. He has had laws struck down as unconstitutional, won precedent setting cases, and has been featured in the national and local news. Judges have commended Jeff for his pursuit of justice, and other attorneys often call upon Jeff for his assistance in the evaluation of their client’s cases. In your case Jeff will identify the best defense and he will fight to win. To protect your future, call Jeff Dean today: (612) 305-4360.